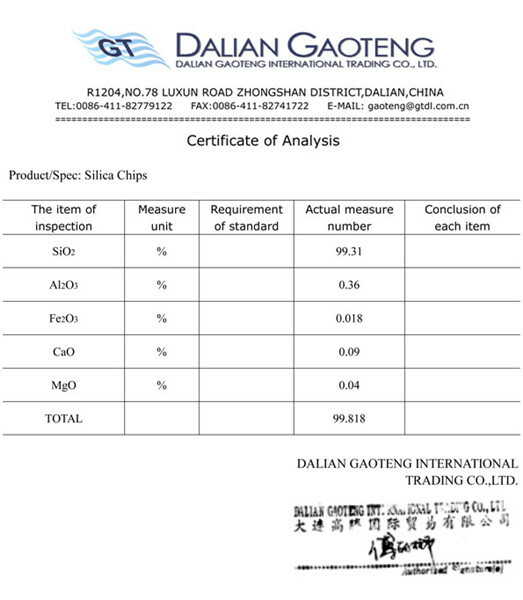 silica chips can be used in glass, ceramic, foundry, plastering industries. 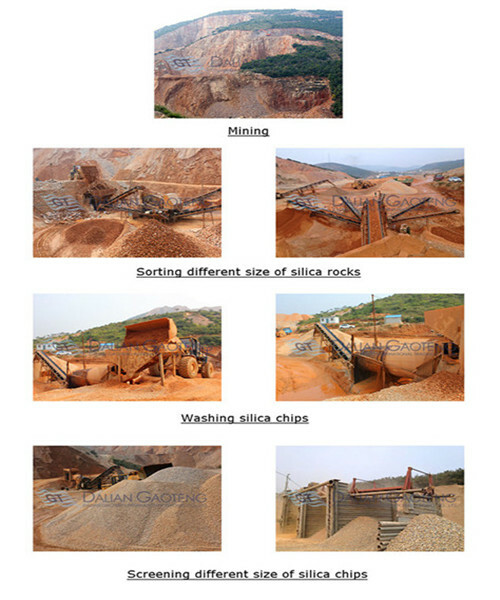 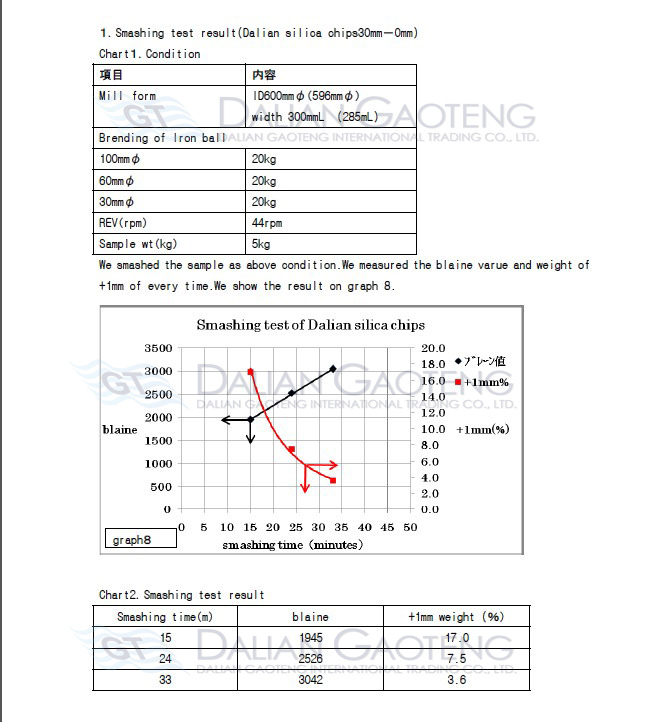 silica chips is a raw material to process silica sand. 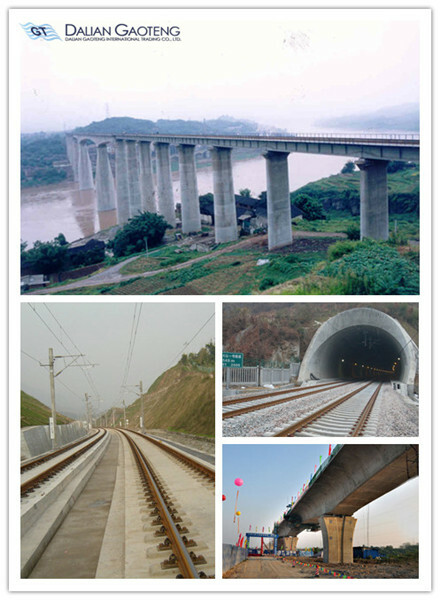 silica chips are also a good material to build bridges, railway tracks and tunnel.